The colors, shapes, modern monuments and historic sites of the Greek capital are featured in a children’s exhibition, titled “Tales of Athens”, which opened its doors recently at the Departures level of the Athens International Airport (AIA). 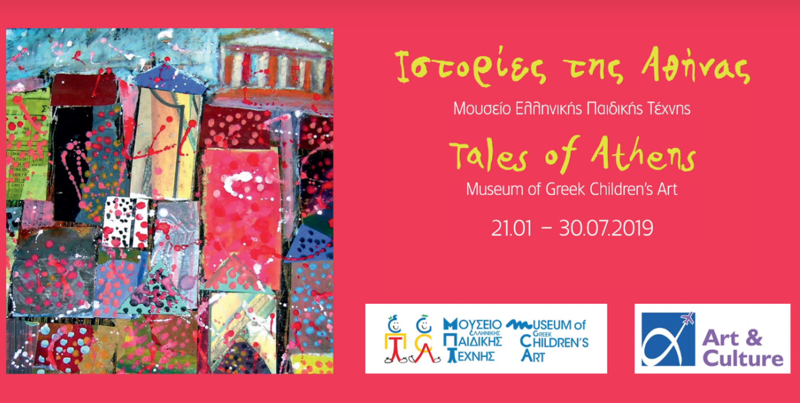 The exhibition is held in collaboration with the Museum of Greek Children’s Art and includes the artwork of 90 children aged between 4-14 years old, as well as exhibits from the museum’s collection. “Shapes and colors; techniques and materials; ancient and modern monuments; nearby sites and hidden seas; children’s thoughts on their environment and the modern world are depicted on paintings and constructions, and presented through multimedia and interactive games,” AIA said in an announcement. The artworks compose a panorama of Athens, inviting children and adults, travelers and visitors to discover it. The exhibition also features a 14-minute video, especially produced for AIA, by the Museum of Greek Children’s Art and cinematographer Diamantis Tassis. “Tales of Athens” is curated by the museum’s president, Iris Kritikou, and coordinated by curator Athanasiou Sklirou in collaboration with Chara-Eleni Mitsotaki, head of public relations and culture at AIA. It will run until July 31, 2019, at AIA’s “Art & Culture” exhibition area (Departures, Entrance 1). It is open on a 24-hour basis with free admission. 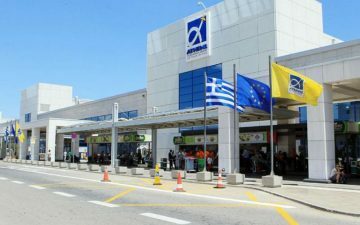 This is the second joint culture venture of AIA and the Museum of Greek Children’s Art since 2003, when they had held an exhibition under the title, “Children draw Greece”.